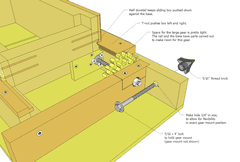 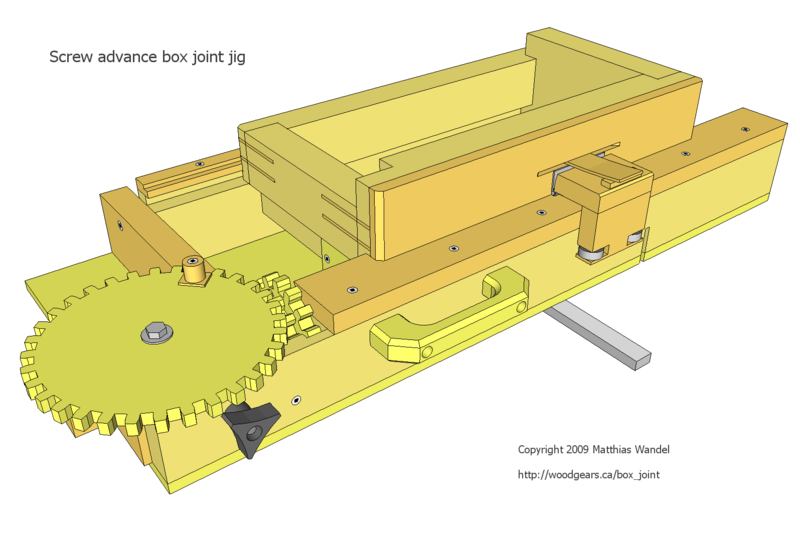 You can also buy plans for the improved version 2 of this jig. 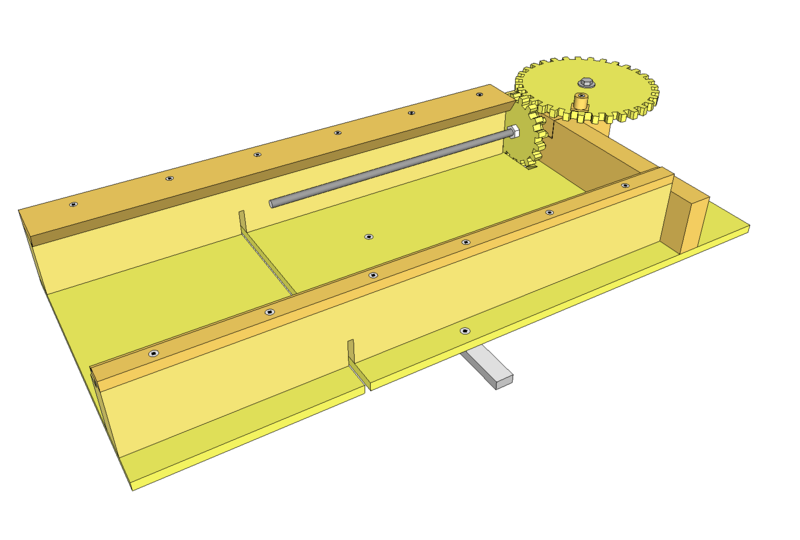 Version 2 is an improved design that eliminates the need for a separate gear mounting block for each gear. 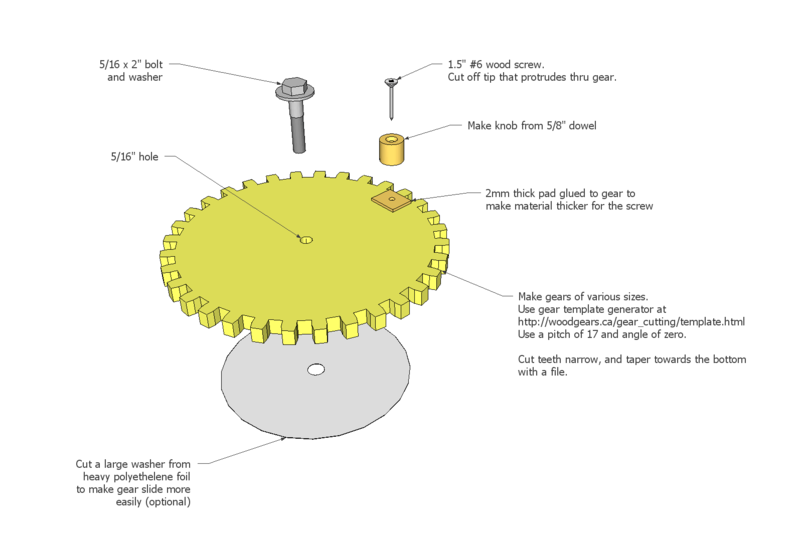 The version 2 plans also come with template for gear sizes up to 48 teeth, a printer optimized version, detailed building instructions, and many photos of the construction. 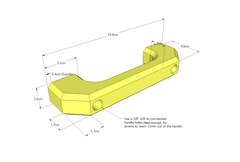 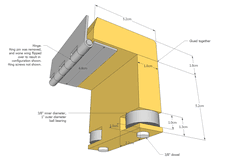 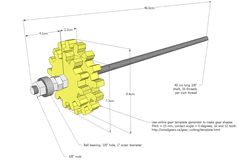 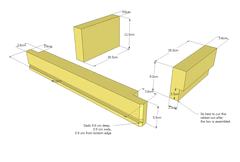 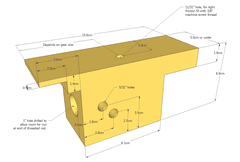 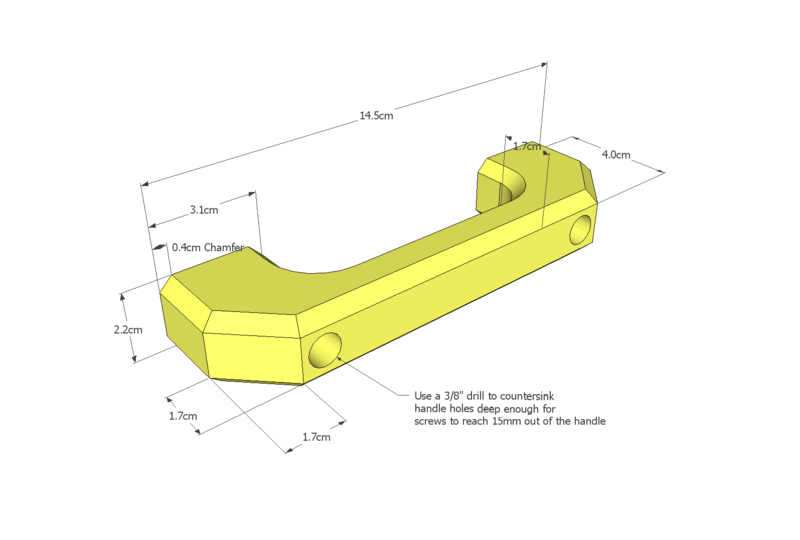 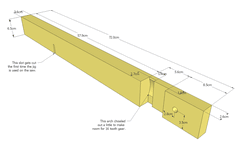 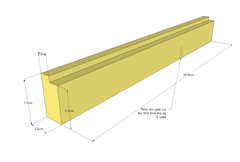 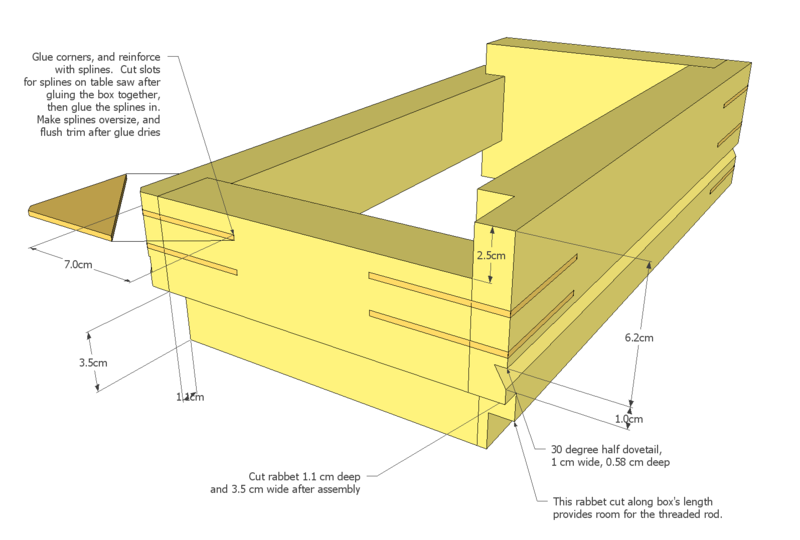 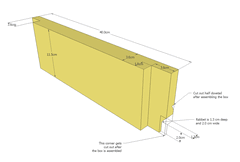 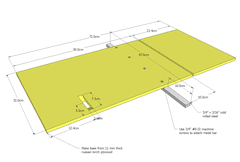 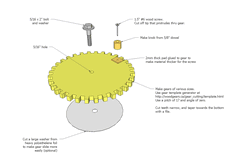 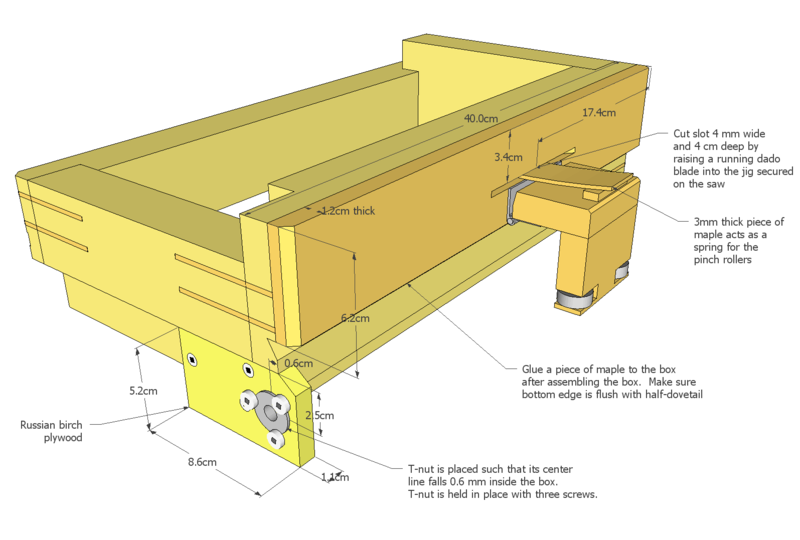 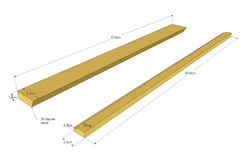 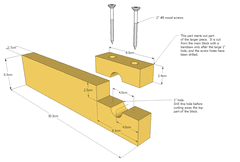 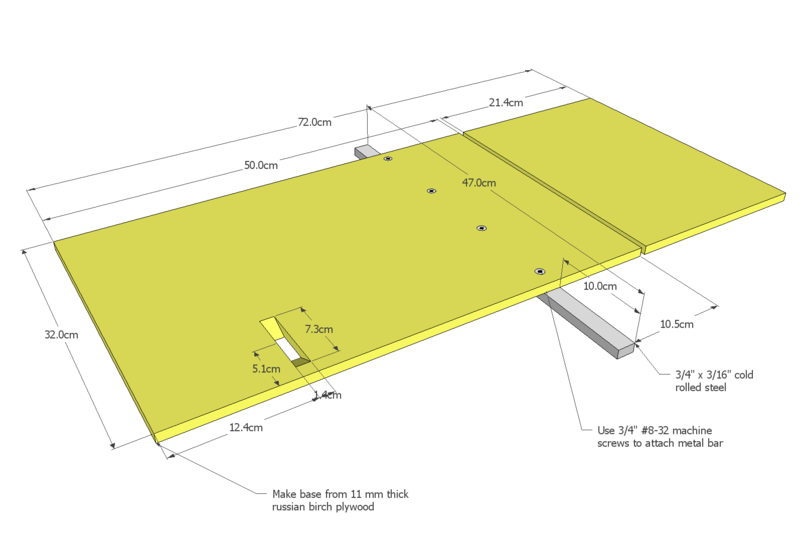 You can also download the SketchUp CAD model for this jig. 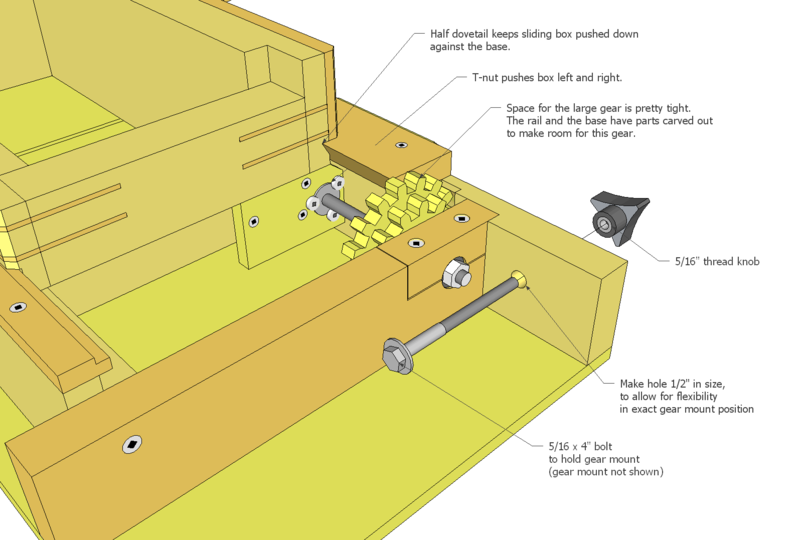 I also have improved plans for version 2 of this jig for sale.